The annual COE Plant Energy Biology forum was held in Western Australia on the 11-13th September. All Plantransig lab members attended with the majority presenting their work via talks or posters. It was a fantastic opportunity to network and establish collaborations with colleagues from other nodes of COE PEB. 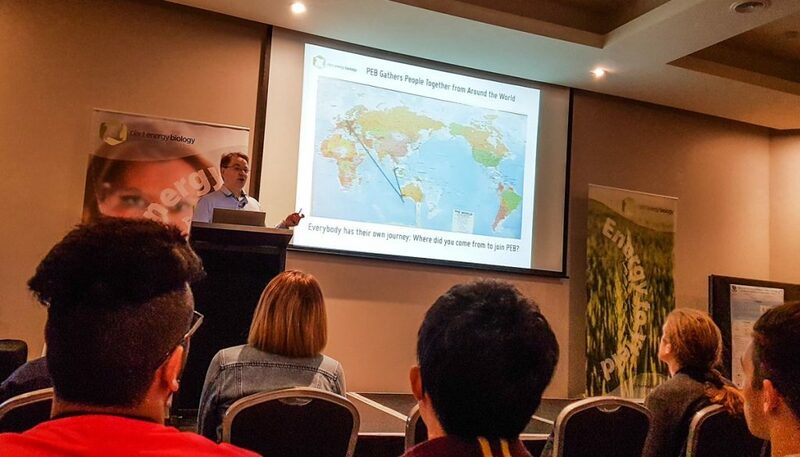 Not only were there scientific sessions, but also professional development workshops and a team building activity – The Amazing Race around The University of Western Australia.